Article originally published on DisabilityJudges.com. Once you have had a hearing with an Administrative Law Judge, you need to wait for a decision. In some case the judge will announce his/her decision at the hearing. However, most with most cases, the judge will need to review what has been said at the hearing and come to a decision. Once a decision has been made the judge has a staff member write the actual decision and then reviews it and signs it before a copy is mailed to you. Whether you are approved or denied you will receive a Notice of Award. This is a written document that will explain if you were approved or denied and how the judge came to that decision. If you are approved the letter will state if your decision was partially or fully favorable and will detail how much your benefits will be. You should expect to receive payment about a month after your get your approval letter. 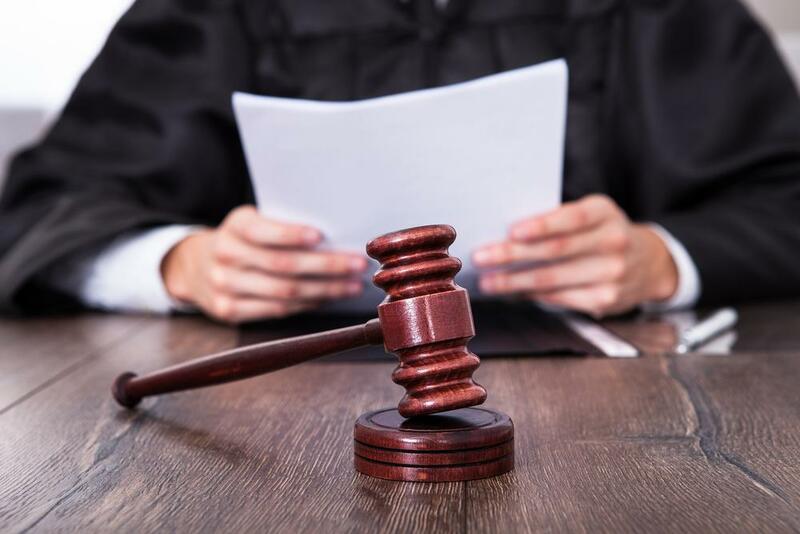 If you were denied benefits or if you disagree with the disability onset date that the judge determined, you can decide to appeal the decision. In your Notice of Award letter there will be details about appealing. The appeal needs to be filed within 60 days of receiving the notice. An appeal would send your case to the Social Security Appeals Council to be reviewed by an Administrative Appeals Judge who would determine if the Administrative Law Judge made an error. You can decide not to appeal and start a new application instead but you cannot have two cases open at one time.